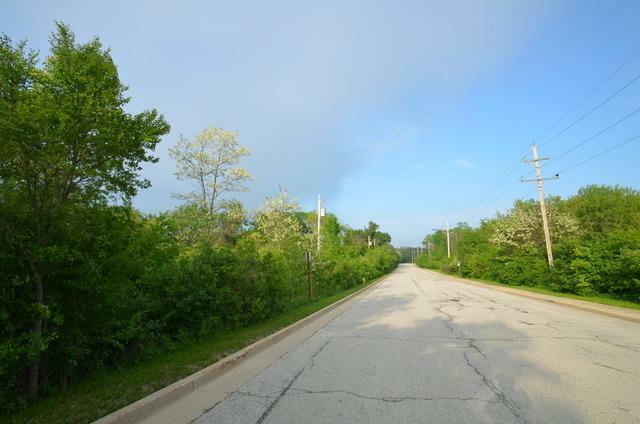 Vacant 3.95 acre lot at the end of Central Park Ave. Great single family homesite or it looks like there are a dozen (12 )duplex lots with water and sewer stubbed in on Tamarack street (this is the South West portion of the property). corporate seller says lets make a deal ! Estate homes on one side and duplex product on the other. If you are looking for a small infill project , this is it ! !